On some of my pages I have a second menu (header 5.1), it is placed in the top of the content section, but on the screen it appears right below the main menu (header 5.4) which is in the header section of the website. In responsive view (mobile) if you click either of the hamburger menus it drops down both menus, however I only want it to drop down one or the other. if you select the ‘Activities’ menu hamburger it only drops down the ‘Activities’ menu. I’ve shared with the dev crew for further checking on this. Thanks for your report. On your updates page, for version 1.1.4 it lists "Problem when using 2 header blocks " as being fixed. Is this the issue I have described in this thread. It is not fixed on my site. Yes, it should be fixed already. Could you tell me the page where I can see the issue? I will check for you. when you click the second (orange) menu it drops both. Sorry for my late response, I have not been working on this site for a while. The screen shot is of the home page, the second menu is only on the activity pages i.e. 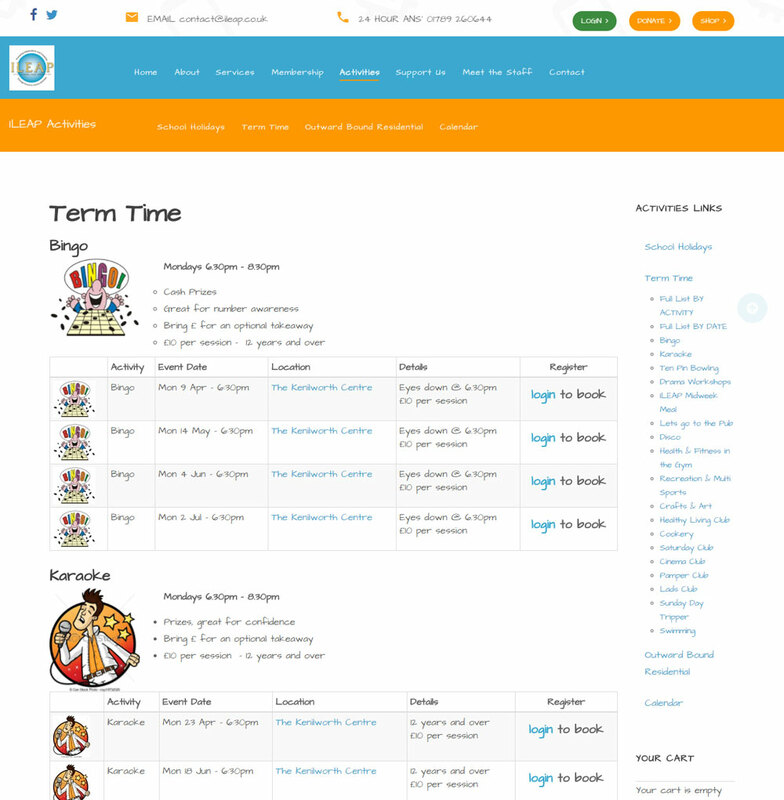 https://ileap.shemeam.uk/activities/term-time-by-type. 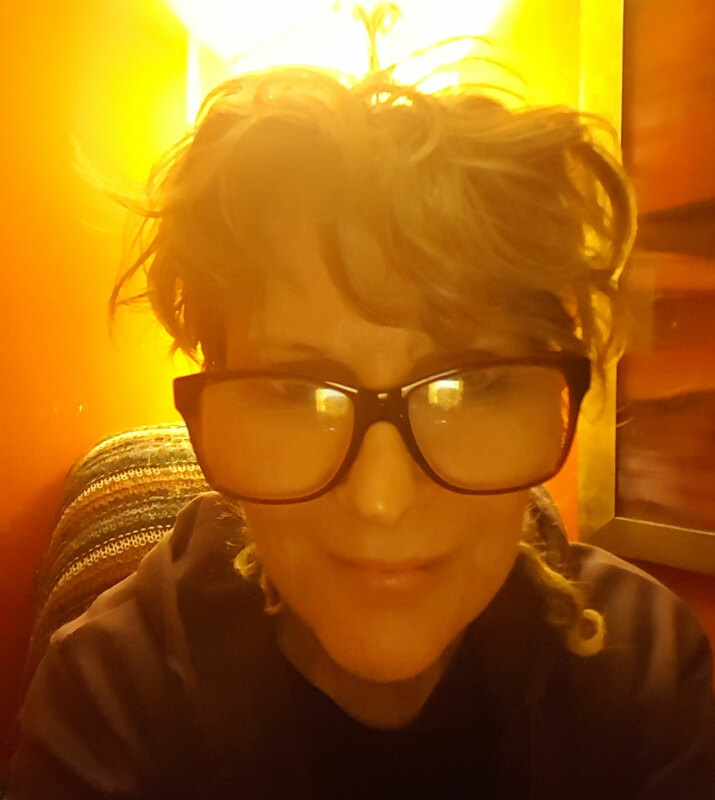 I am moving the site over to the permanent domain today or tomorrow, please let me know when you have a solution and I will confirm where the changes need to be made. This reply was modified 1 year ago by shemeam. Let me check and will get back to you soon. This topic contains 11 replies, has 2 voices, and was last updated by Saguaros 1 year ago.